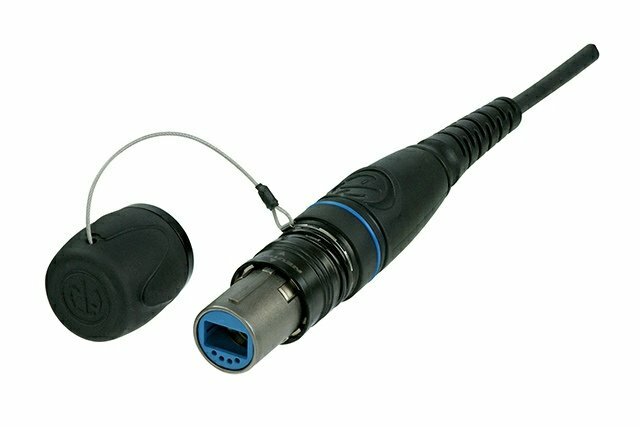 The opticalCON DUO cable connector features two integrated LC connectors in a sturdy all-metal housing. 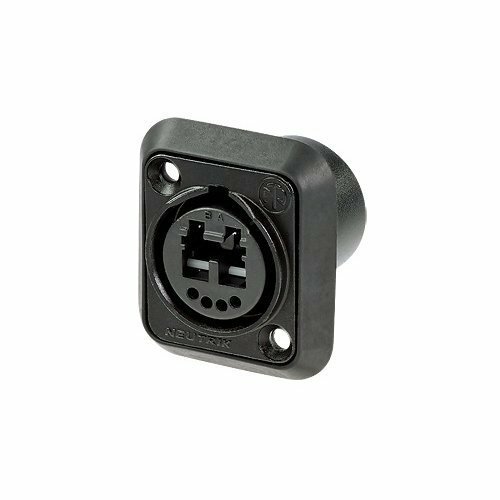 Thanks to the spring loaded push-pull locking mechanism and aramid yarn for cable retention, the opticalCON connector is very well protected against dust and dirt. When not connected, an automatic shutter provides protection for the LC ferrules.